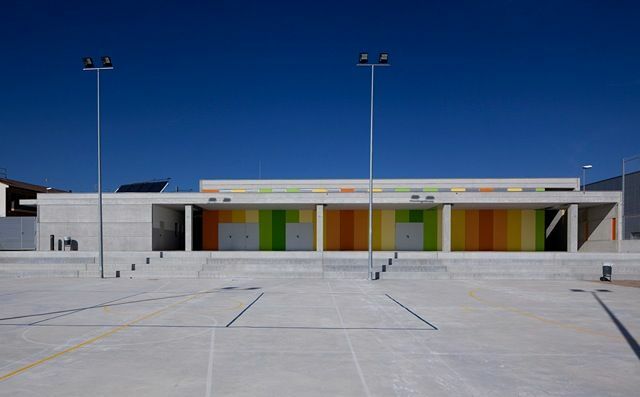 A new primary school with a fresh, environmentally-friendly design, opened in Les Cabanyes, Catalonia, late last year. 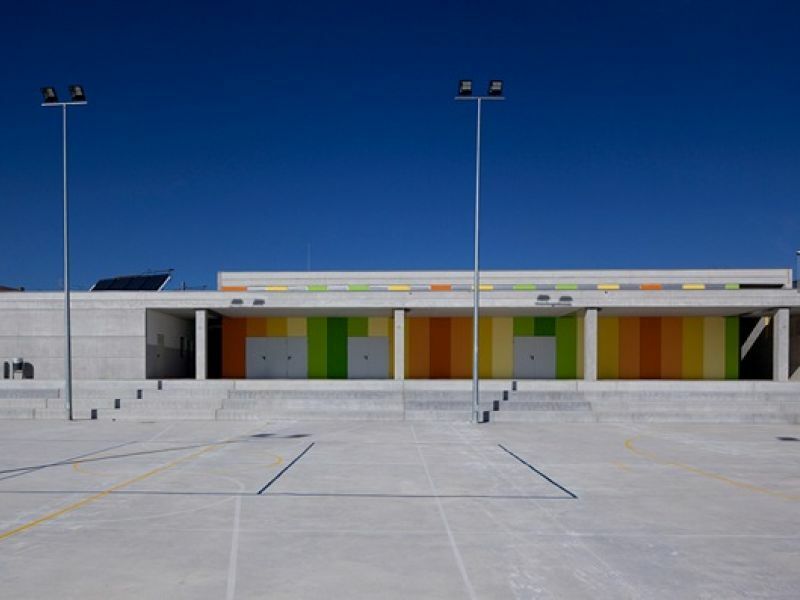 Peikko’s and Hormipresa’s prefabricated products – under the Deltamix concept – were used in the project. 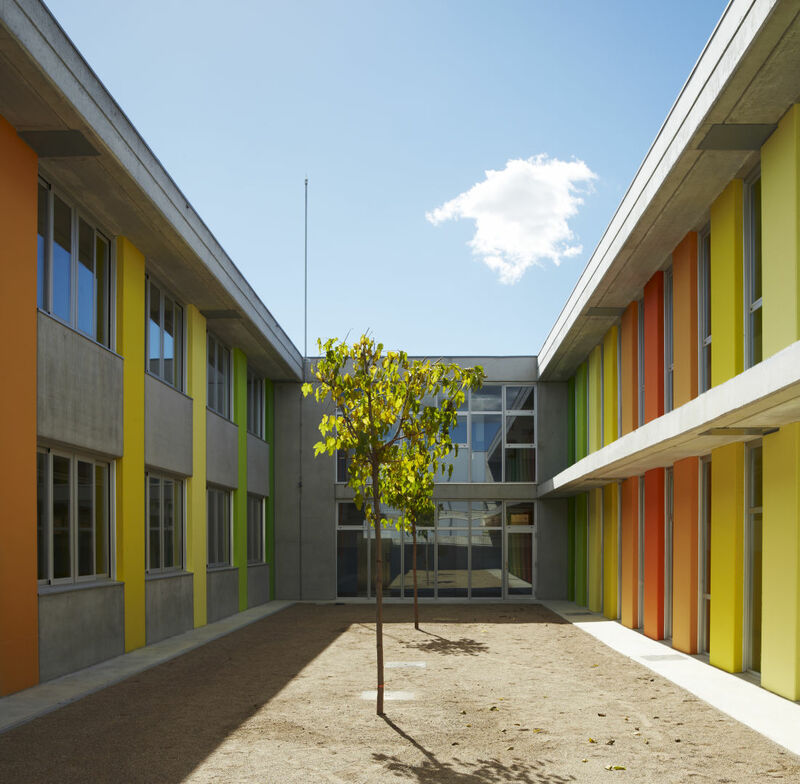 Lorenzo Barrionuevo, architect of the project, notes the school is one of the first times prefabricated construction materials have been used in the construction of educational premises in Spain. 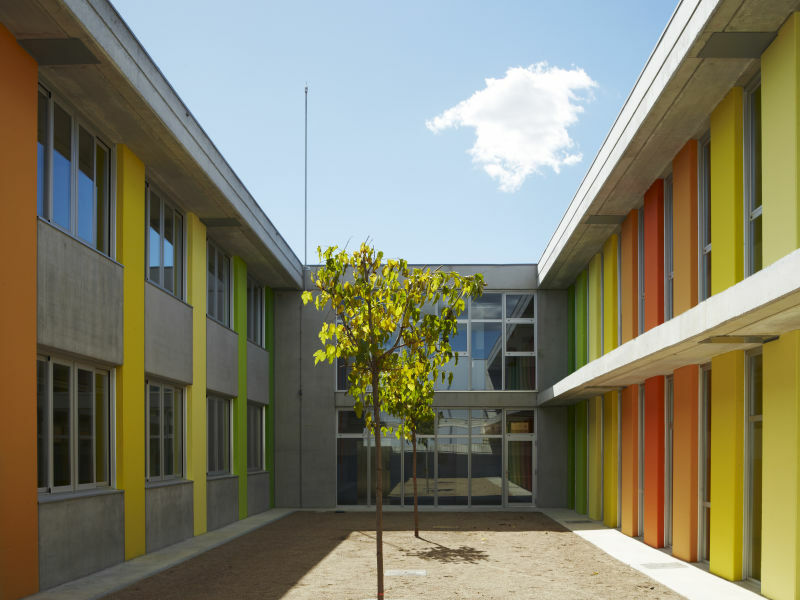 The new primary school at Les Cabanyes does not look at all like a typical government school anywhere in Europe: no gloomy, long corridors or dark, airless classrooms. 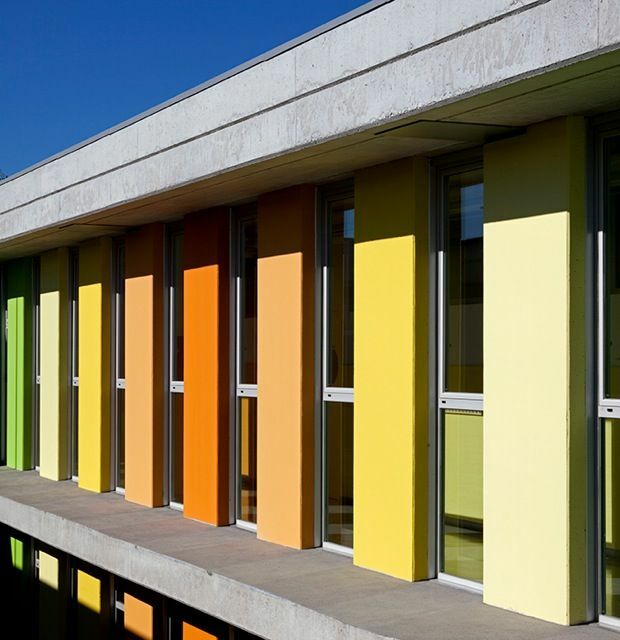 Instead, the building has been painted with lively colours, has large windows and clearly bathes in natural sunlight. 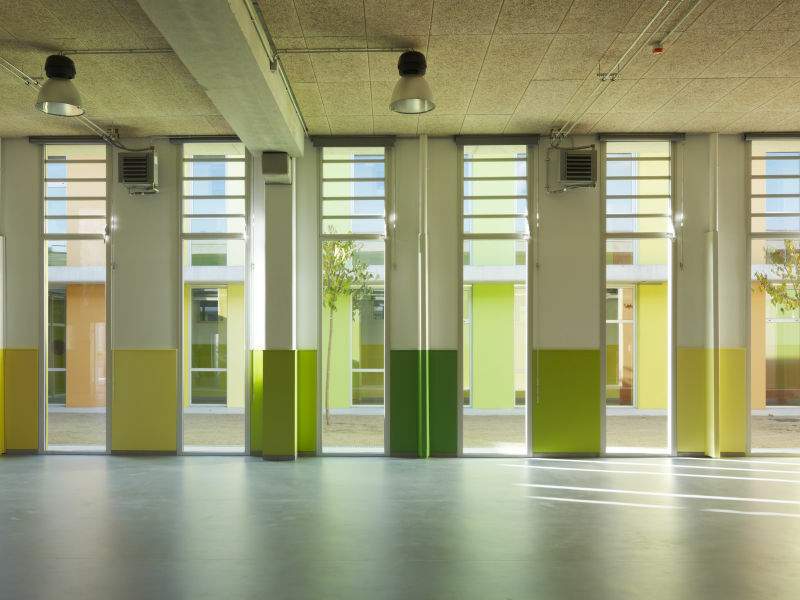 Lorenzo Barrionuevo, architect of the project, said the concept of the project was to make the school as bright and pleasant learning environment as possible using a minimalist approach. At Les Cabanyes, environmentally-friendly design was also one important component of the concept. 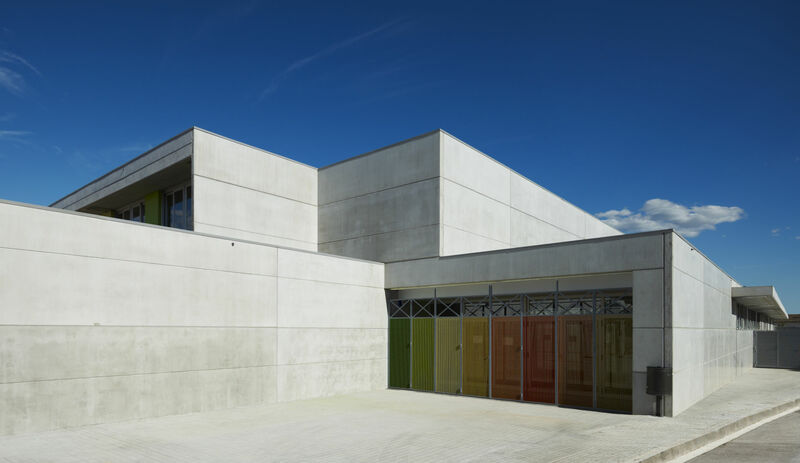 The building for example uses solar panels to heat water. 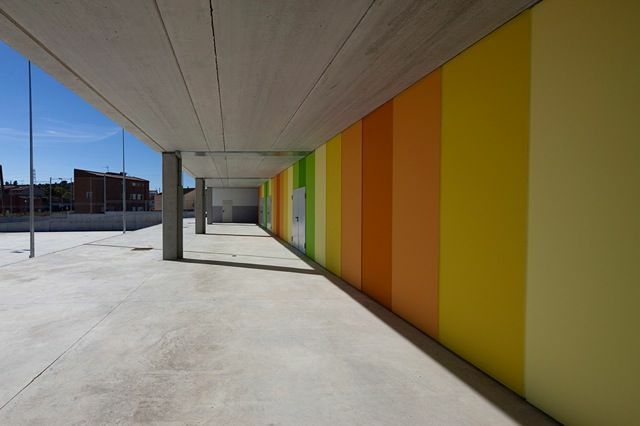 “We put a lot of colours inside the building too in order to create a happy and a motivating environment,” Barrionuevo said. 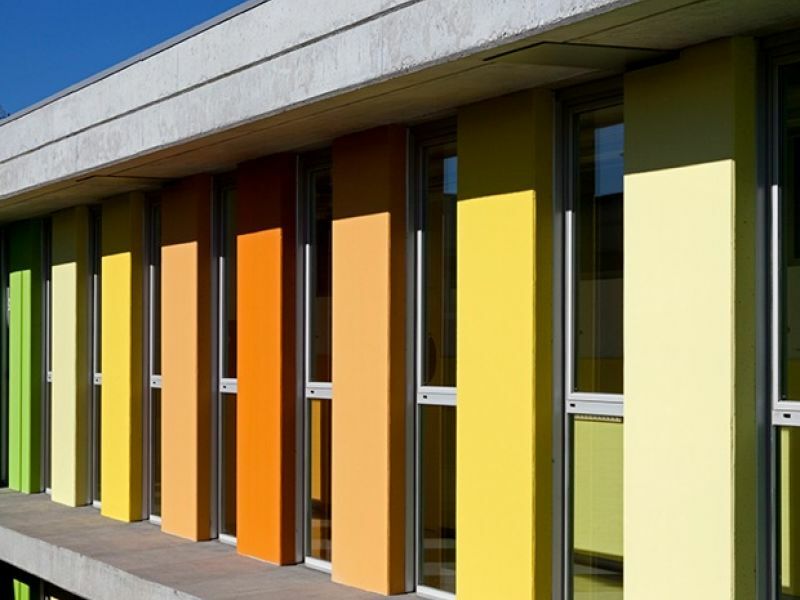 “We also made the design such that it maximises the use of natural light and provides good ventilation. 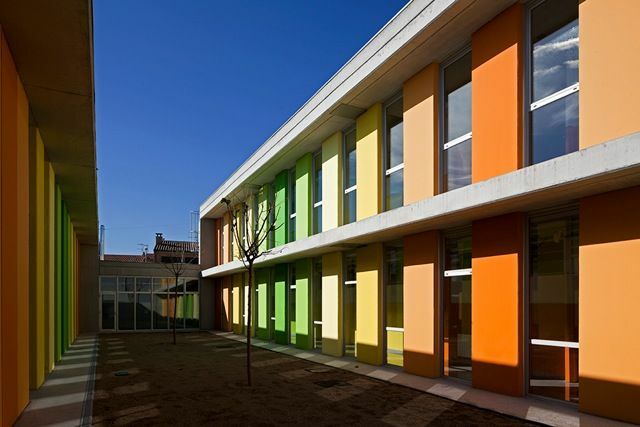 This is something new in school buildings in Spain, where most schools are rather off-putting and dark,” he said. 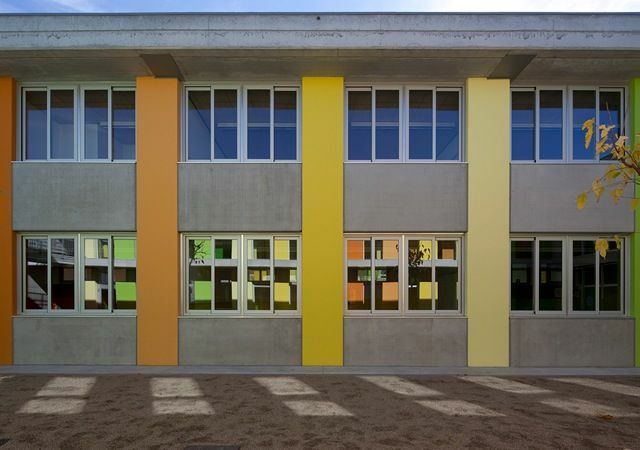 The school, which has a capacity for 250 students, started operating in October 2010 after nine months of construction work. “All the feedback we have got is purely positive. Teachers are happy to be working in premises which lift their mood, and students feel happy and motivated, too,” Barrionuevo said. Before the project was completed, there were, however, those who were hesitant about the use of prefabricated building materials. 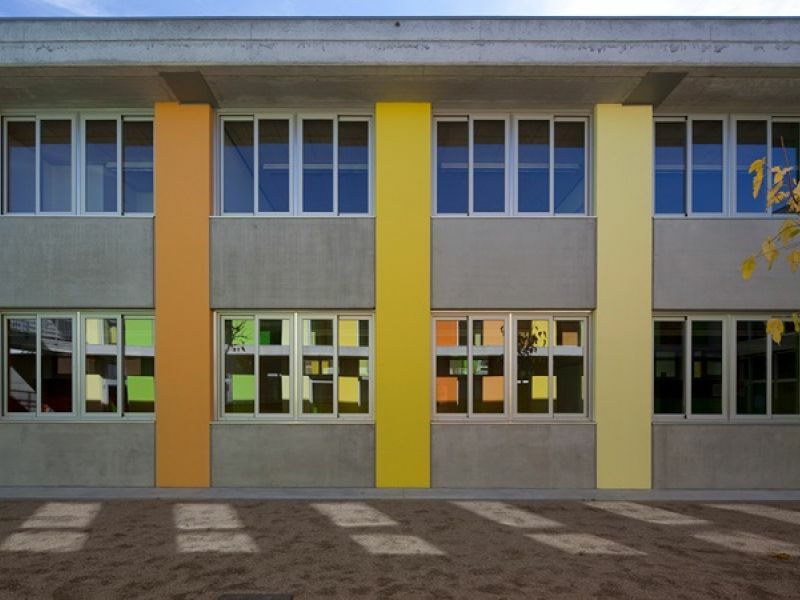 “There were some among local [building] authorities who were not so convinced of the use of foreign – and prefabricated – building materials for a school. But we asked ‘why not’ and eventually convinced them about the issue. Now everyone agrees using prefabricated building materials was the right choice,” Barrionuevo said. 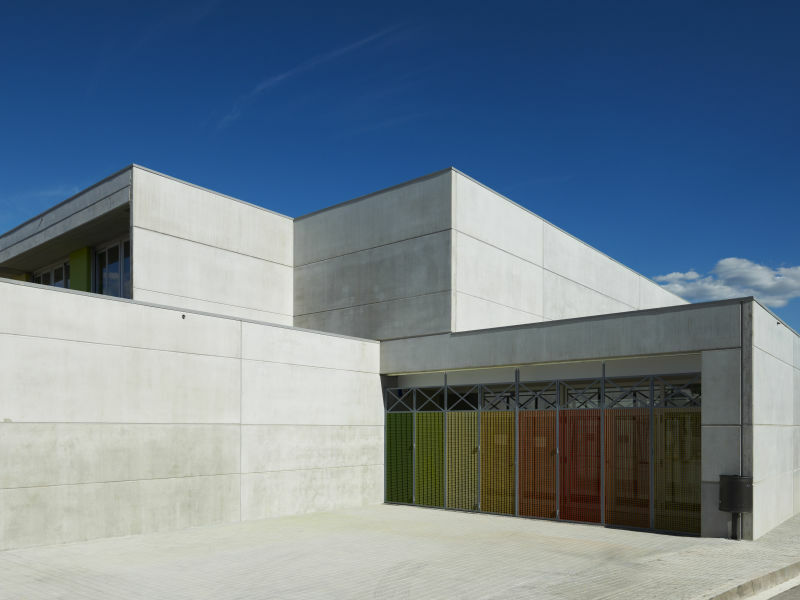 The school at Les Cabanyes was built by using Hormipresa’s precast concrete products, such as columns, beams, and hollow-core slabs and Peikko’s Deltabeams. Hormipresa and Peikko developed the concept – known as Deltamix – seven years ago. Jordi Bergada, Business Development Manager of Hormipresa, said the Deltamix concept was born in 1999 after he became acquainted with Peikko’s Deltabeam system and realized its potential in Spain. 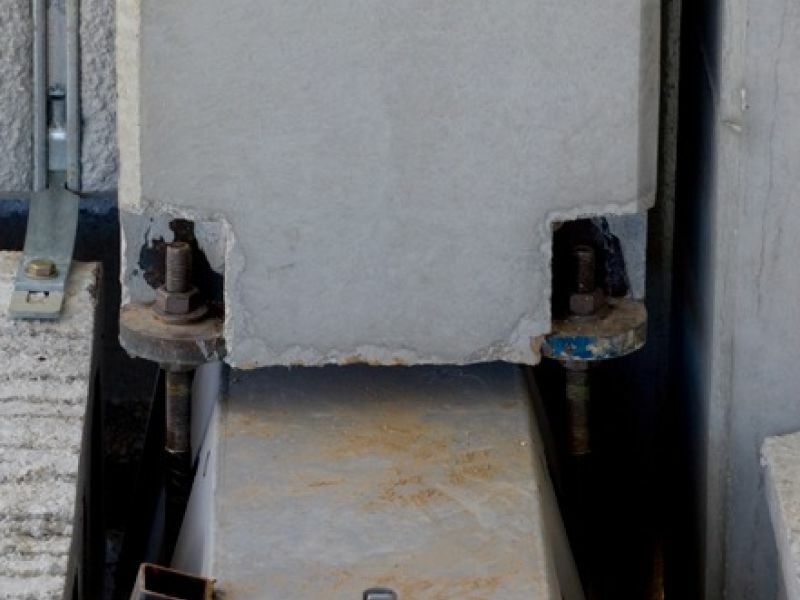 After some time, Hormipresa introduced Peikko column shoes in the Spanish market, where traditional systems were still used for precast foundations. The two firms agreed to introduce the Deltabeam in the Spanish market in 2003. 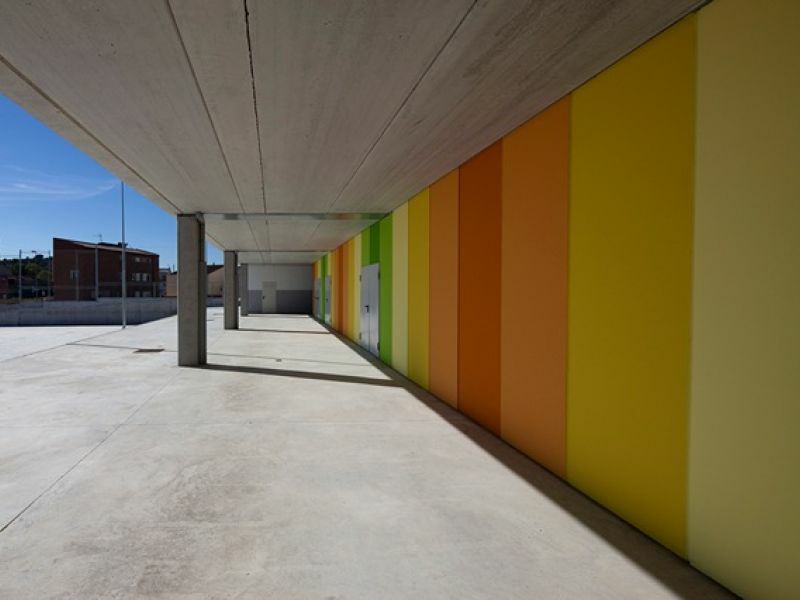 Bergada, who is second generation owner of Hormipresa, said the Deltamix system reduces construction times notably and minimises the environmental impact of building-work. It’s fire-resistant up to 180 minutes. 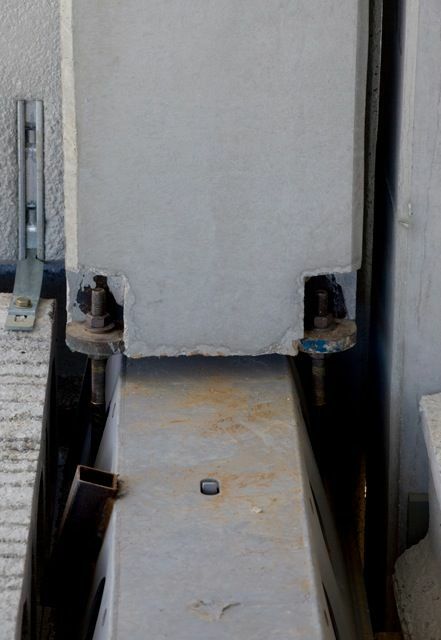 Deltamix is unique also due to its ability to provide plane floors with a maximum slenderness ratio, attained with the edge of the Deltabeam being only 20 mm under the slab. “The feature enables lower total height for a building while maintaining the same free height of the storeys. 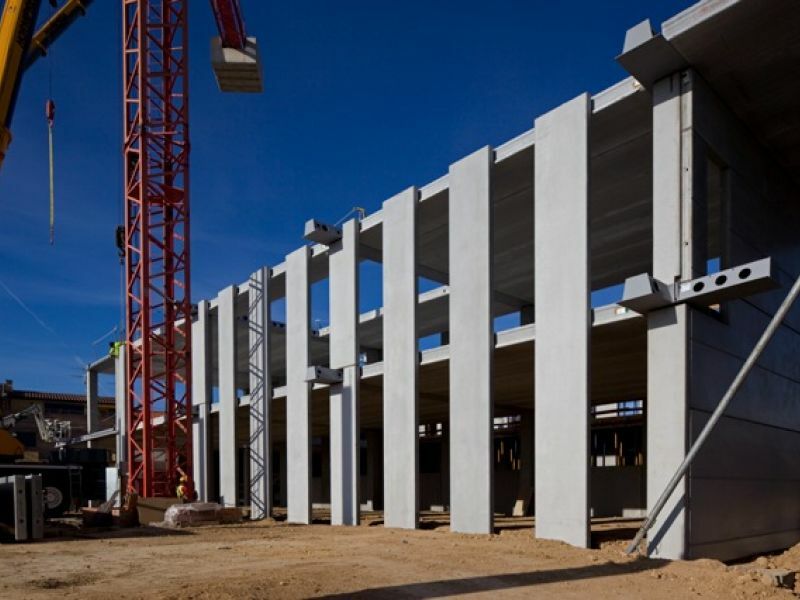 For a multi-storey building it means that an additional storey can be built without increasing the building’s total height,” Bergada explained. Pavel Nadasky, director at Peikko’s Slovakia operations which did the delivery for the school at Les Cabanyes, said Peikko Slovakia delivered 54 pieces of Deltabeams for the project. “The initial dimensioning of the beams was made by Hormipresa. Our role was to finalize the design and deliver all the Deltabeams for the project within four weeks from receiving the order, which is clearly shorter time than in normal projects,” Nadasky said. However, all Deltabeams were ready after spending only ten working days in production. “The production process was running in shifts with twenty-seven people involved in Les Cabanyes project realization,” Nadasky described the busy experience of completing the order. The order consisted of 46 pieces of standard intermediate Deltabeams (D30-400), one edge Deltabeam of standard type D30-270 and seven untypical D30-380 beams. 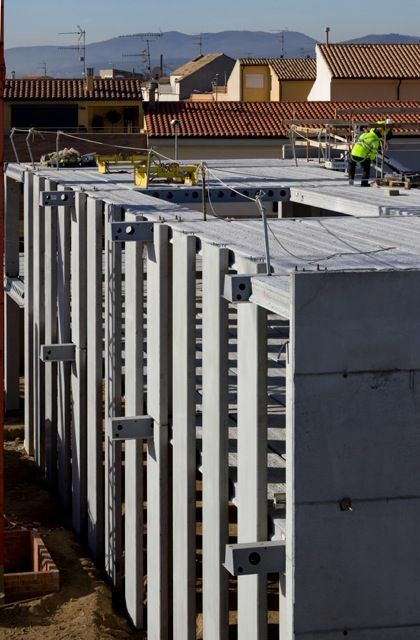 The overall lenght of beams delivered to Hormipresa was 415,35 meters. Cross-sections of the beams had a height of 300mm, enabling flat bottom surface of floor decks. 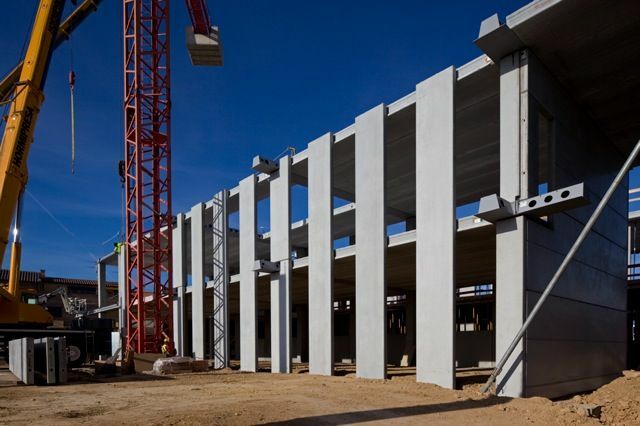 “Well-prepared project planning enabled us model and manufacture beams without any delays and deliver beams to Spain in two dispatches.,” Nadasky said. 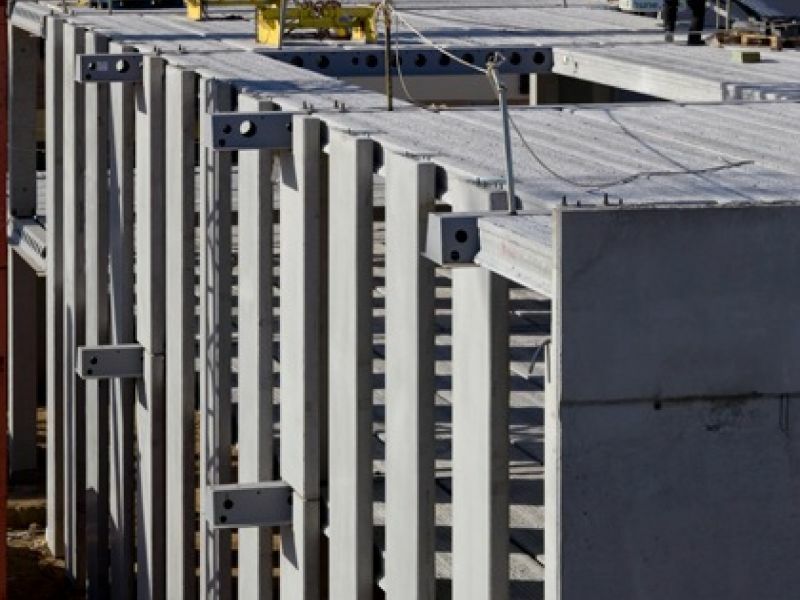 “Although schedule was tight, also in this project, like in others Hormipresa’s projects, professional management on Hormipresa’s part and being well technically-prepared made the process smooth,” Nadasky thanked.